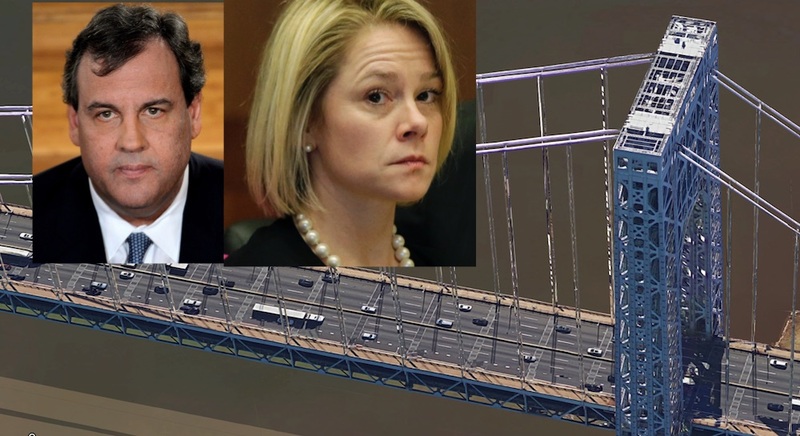 In a bombshell accusation that goes to the core of Governor Chris Christie’s credibility, Bridgegate defendant Bridget Kelly testified Friday morning that Christie knew about the planned access lane closures in advance of the shutdown in September 2013 which caused infamous traffic jams in Fort Lee. Kelly’s testimony followed that of Christie aide Mike Duhaime, who also said Friday that Christie knew about the plot before his December 2013 press conference where Christie claimed he didn’t know. Duhaime’s testimony is similar to the testimony of another Christie aide, Christina Renna, that Christie knew about the closures before the press conference. Kelly’s testimony claims Christie knew about the closures before they occurred in September 2013. Kelly and former Port Authority executive Bill Baroni are defendants in this case. Duhaime, Renna and Christie have not been charged in the case. The trial is ongoing.